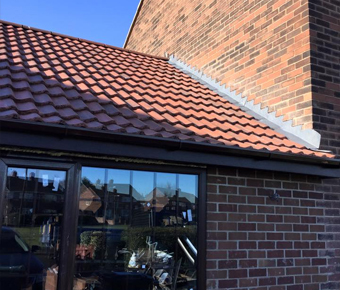 We undertake any pitched roof construction or maintenance project in Doncaster and the surrounding areas. AK Roofing specialise in all types of pitch roofing, including flat to pitch conversions. A pitched roof is more aesthetically pleasing than a flat roof and far more practical. 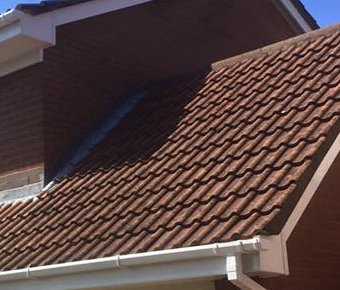 Once the pitched roof timber work is completed, the roof can be finished using a wide variety of tiles or slates to match any existing building. 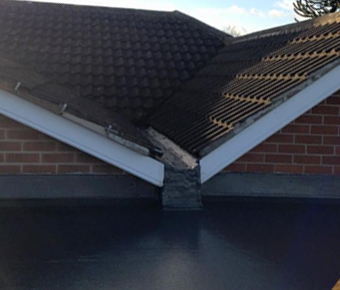 All our work is completed to the highest standards and is fully guaranteed. Please view below a selection of the most popular pitched roof styles. 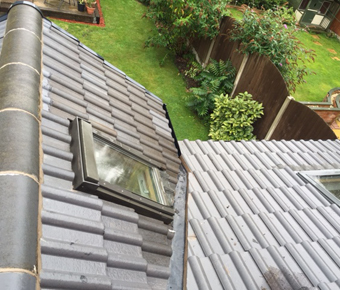 However AK Roofing can work to any specification, so please get into for more information.